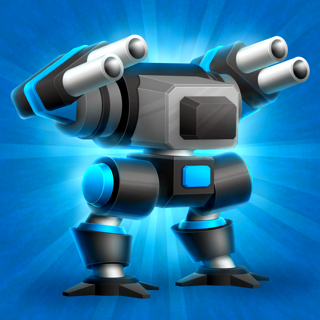 Fortify your base with turrets, SAMS, torpedos, and cannons. Next create factories to pump out vehicles, aircraft, and ships, you decide what to build! Form groups and airlift units to prepare for an assault on the enemy! Finally execute your strategic battle plan and enjoy the immense carnage that ensues. With unique explosions, wreckages, sound effects, and animations for every unit the carnage is as beautiful as it is deadly. 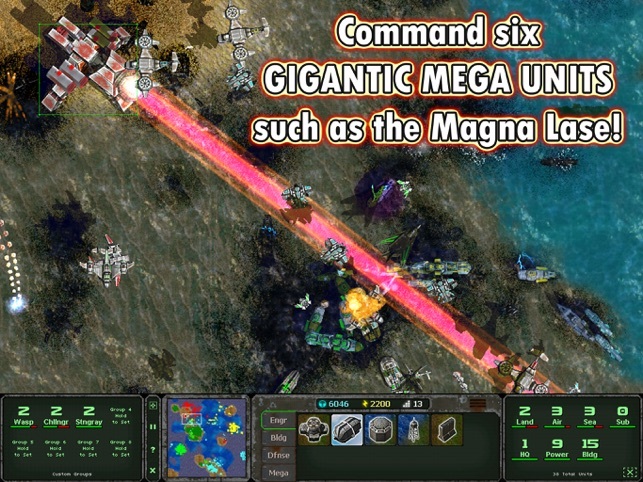 Discover and mine unique resources to build gigantic mega units which can turn the tides of war instantly! You are the commander of a massive war campaign to navigate stealth aircraft and submarines on recon missions and scout tread marks left by enemy tanks. Expand your city with over 100 structures and units! As your empire grows research technologies to guide the focus of your strategy. 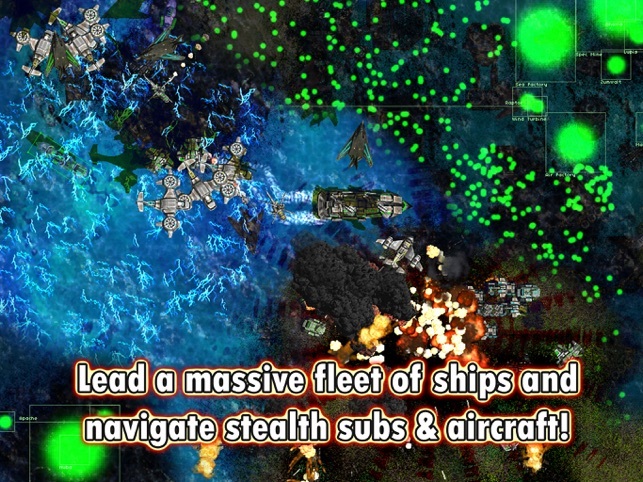 Dominate on all types of terrain, send aircraft to bombard the enemy to weaken its infrastructure, control the shores with a naval fleet of ships and subs, and launch game changing ICBMs! 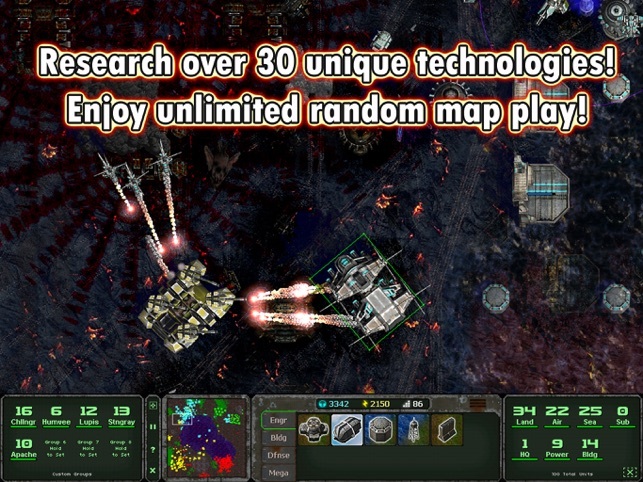 LASW features a random map system so every game is unique. There are several victory types and settings to customize the game and provide fresh missions. 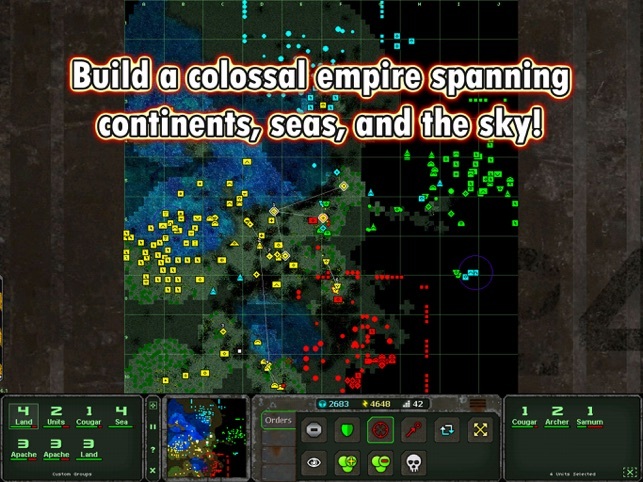 If you like Command & Conquer Red Alert, Age of Empires, Starcraft, Warcraft, Warfare Incorporated, Total Annihilation, and Supreme Commander you are going to love this RTS game! To crank up the difficulty use the following settings to make it significantly more difficult. This will team two AI players against you! Hello, my name is James Bryant and I have been working on LASW for the last two and a half years full time. I hope you enjoy it! 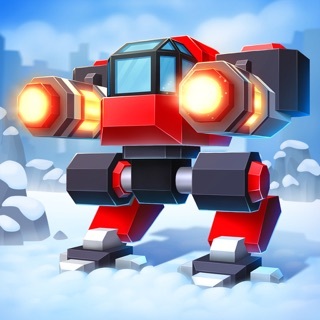 Thank you for your support with my mission to make the best RTS on iOS! Also available for Desktop PCs. 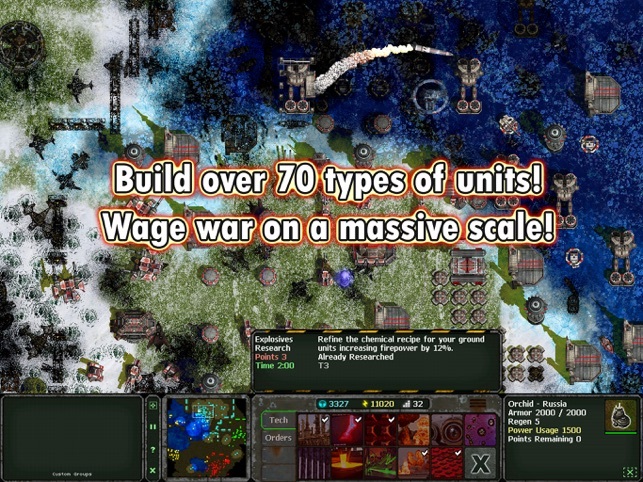 Very good RTS. This close to classic. Wonderful game for what it is. All the RTS action you want. In my last play, I had 40 fighters and bombers harassing the enemy while my mega sub snuck up and destroyed the economy from below. Great fun. As others have mentioned this needs two more elements to make it an undisputed winner. Multiplayer. This type of game is just begging for multiplayer, and I understand the developer is working on it. I know it can be tricky, but I think people would buy it as an IAP or would be willing to pay more. Single-player campaign. This should be relatively easy with the existing flexibility of the game. Just give us a list of scenarios of increasing complexity and difficulty. Maybe a simple narrative to tie them together. This would help new users learn the impressive complexity of the game. 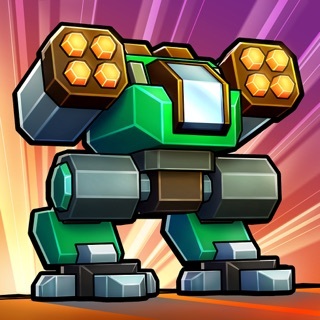 This is a very good RTS game for the iPad. I play Age of Empires, Rise of Nations, Empire Earth series but couldn't bring my laptop everywhere. 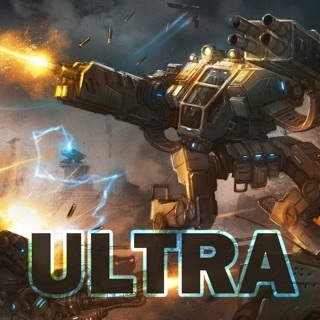 Found this game and its pretty good RTS for Ipad/iPhone. However theirs a dealbreaker. multiplayer. Seriously, what RTS doesn't have Multiplayer? I would tell my friends my friends to get it but won't because we wouldn't be able to play. The AI gets boring sometimes. This game is alright, especially for time killers. It was I think 7 dollars (6.99) when the Hd version came out. Now its 2 and bought it at that price so not bad.